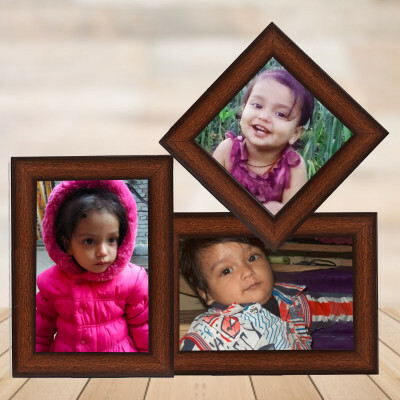 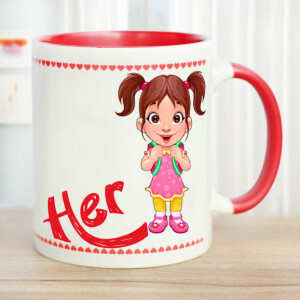 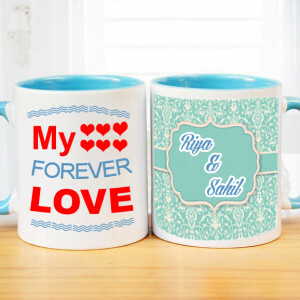 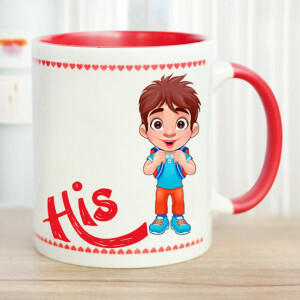 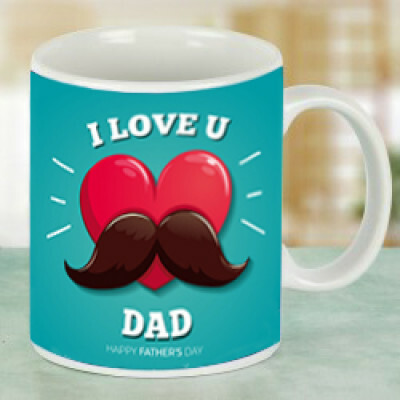 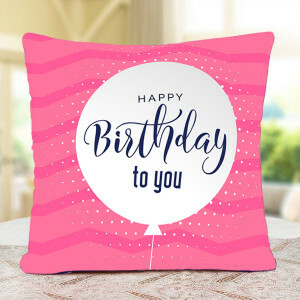 Make the special, unique day for your dear one extra special, by sending them one of these exquisite Birthday Personalized Gifts online, by MyFlowerApp. 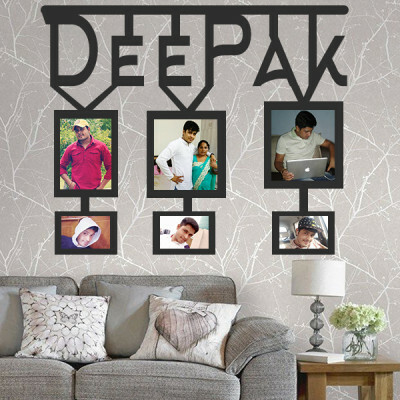 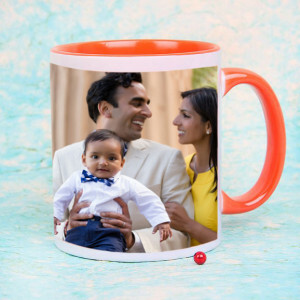 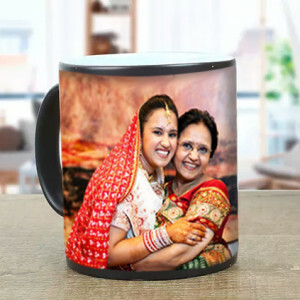 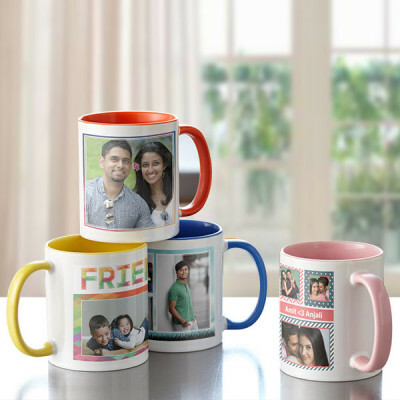 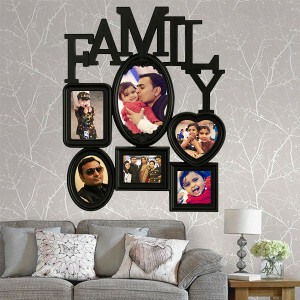 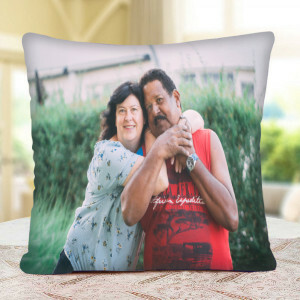 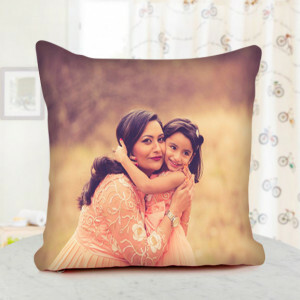 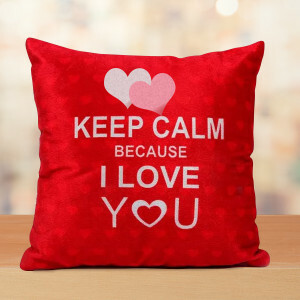 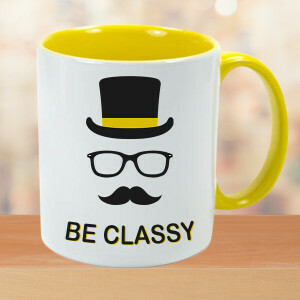 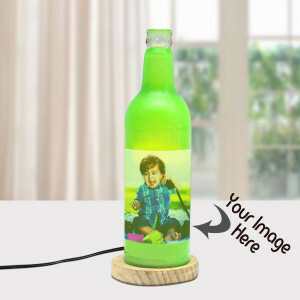 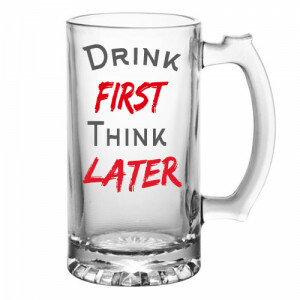 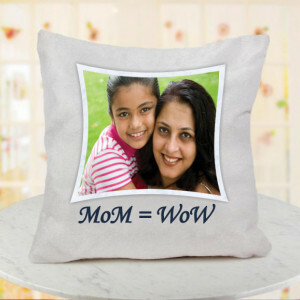 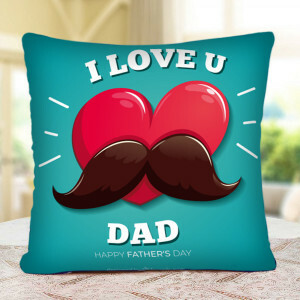 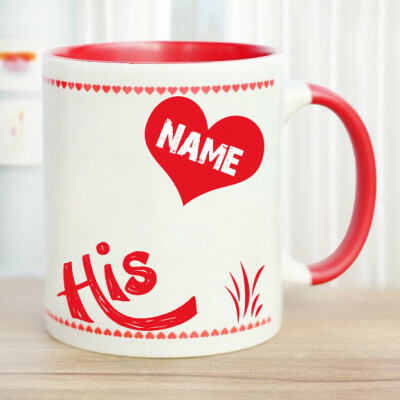 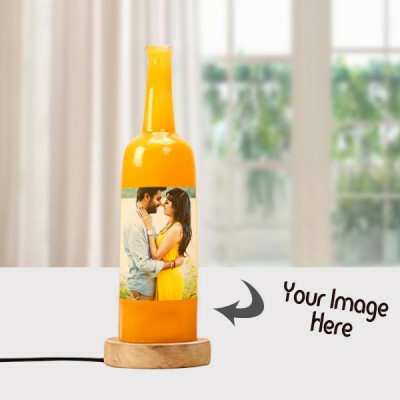 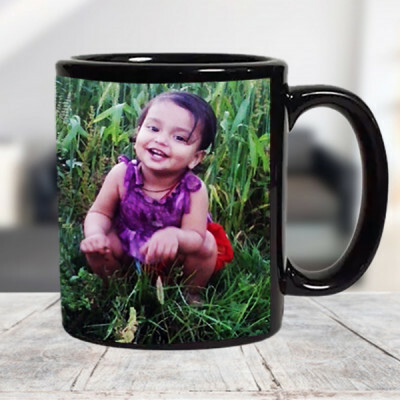 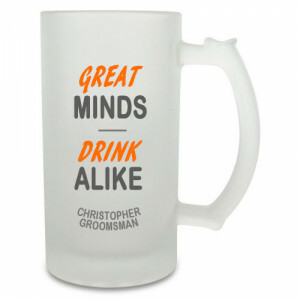 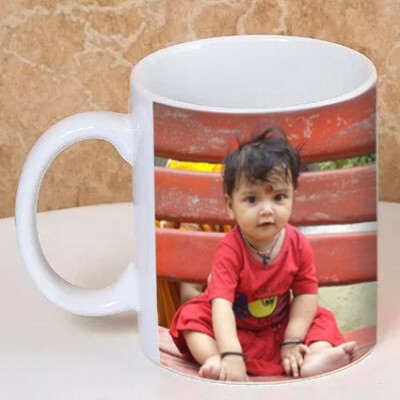 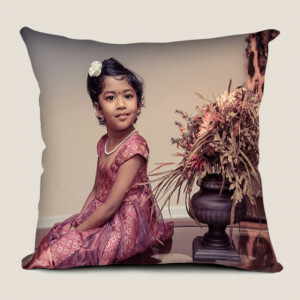 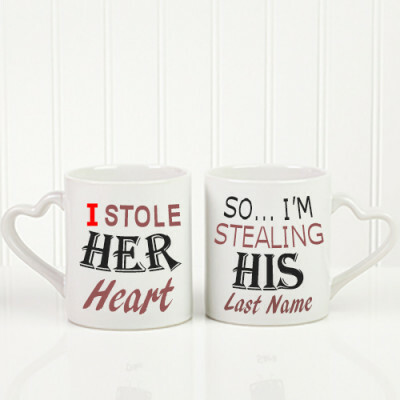 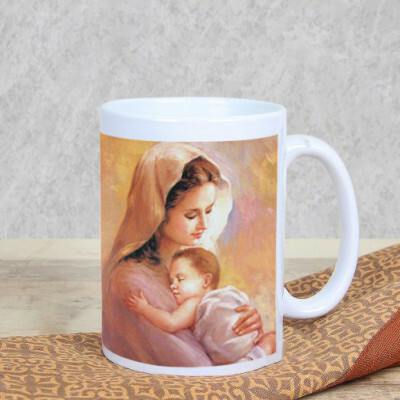 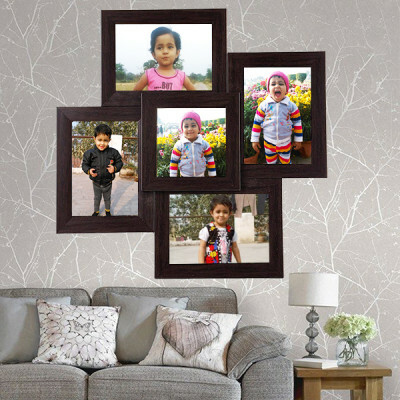 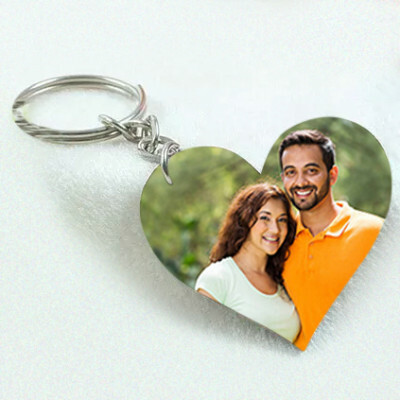 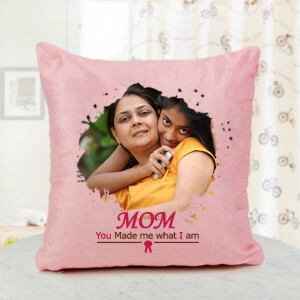 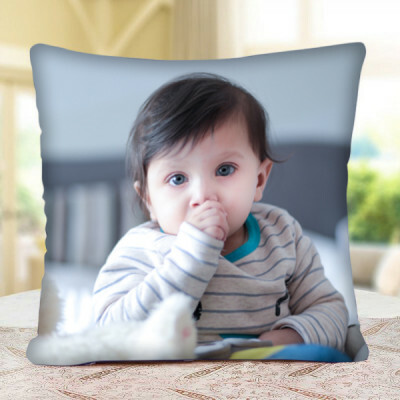 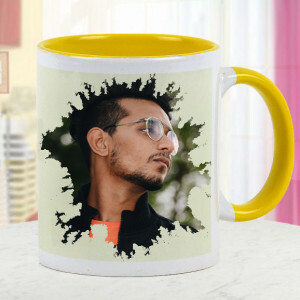 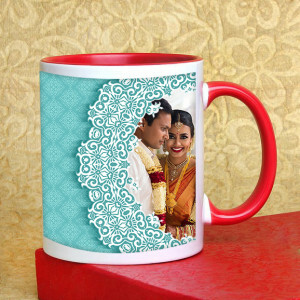 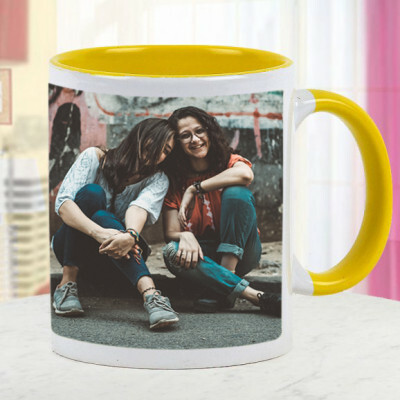 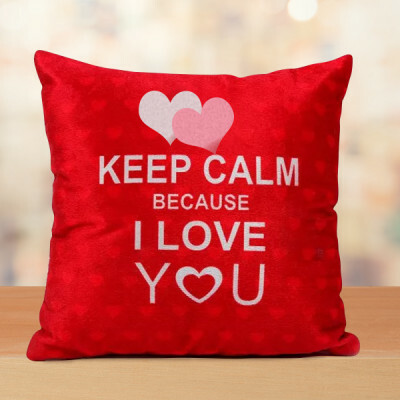 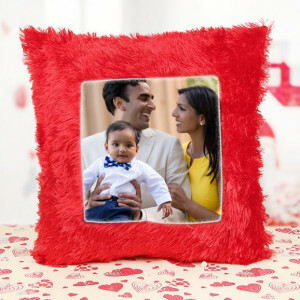 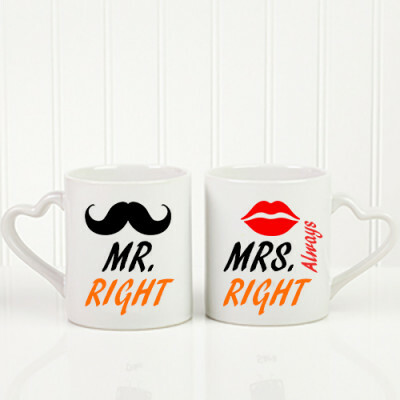 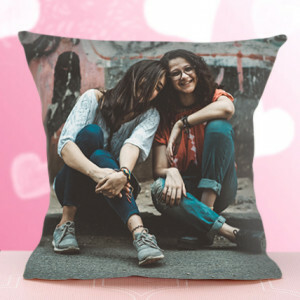 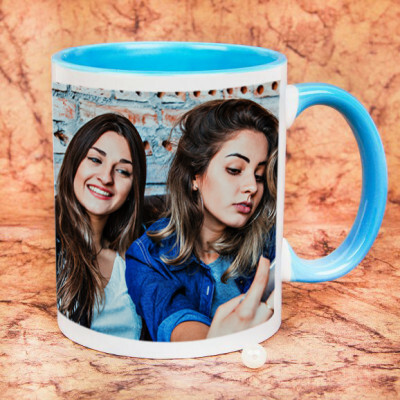 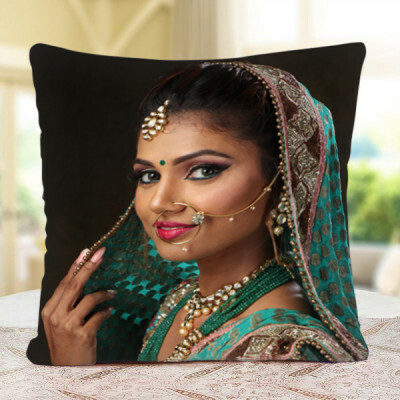 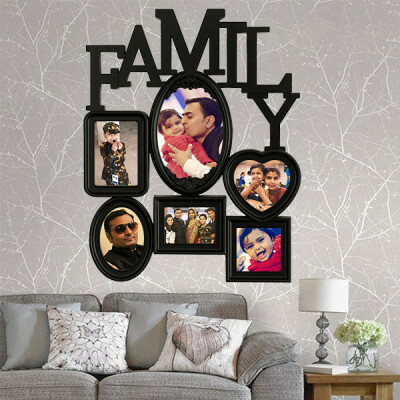 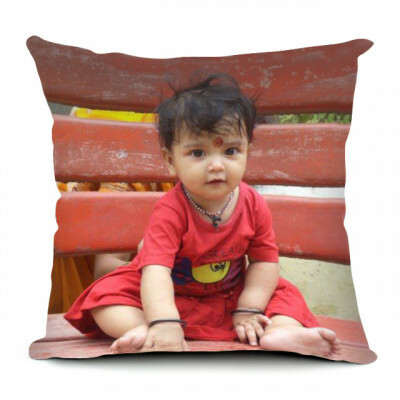 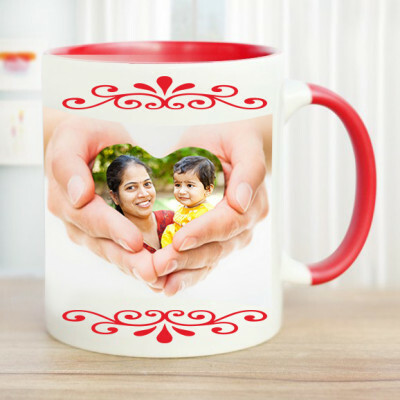 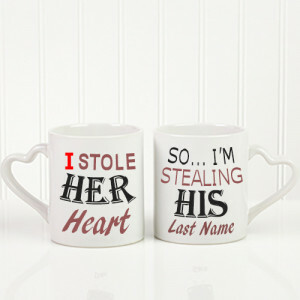 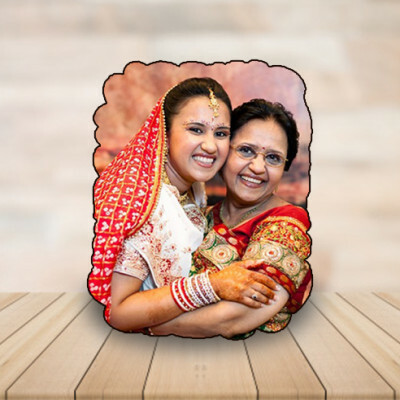 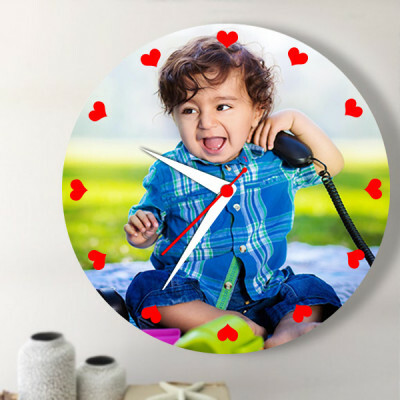 Choose from our vast assortment of photo cushions, personalized name photo frames, beer mugs, and more for every relation. 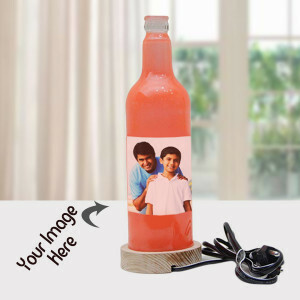 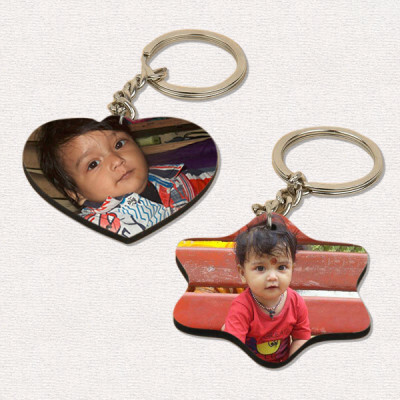 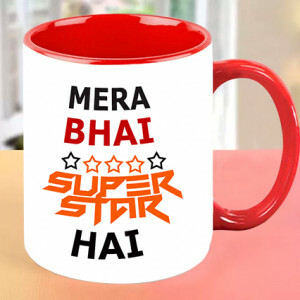 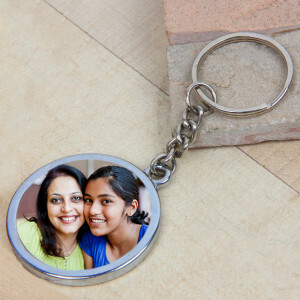 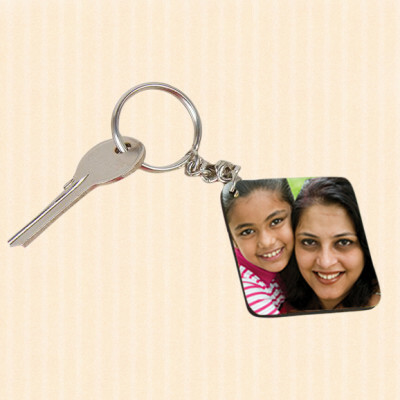 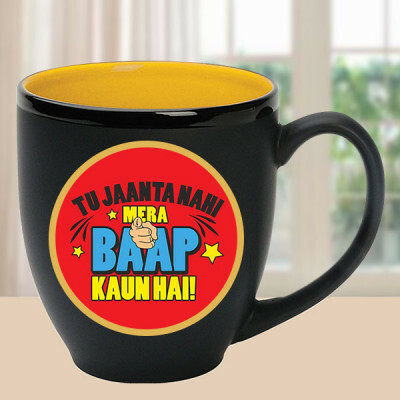 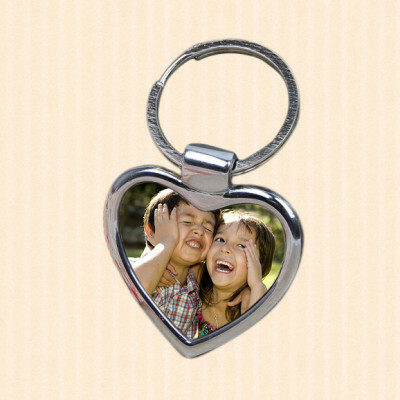 Have their gift delivered anywhere in India, at midnight, as a cherry on top.